1 The best place to go in Malaysia with kids? 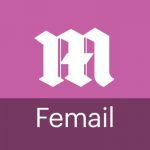 The best place to go in Malaysia with kids? We loved our time in Malaysia. It was one of our favorite places to visit during our extended family gap-year. The great thing about Malaysia is it makes traveling with kids relatively easy. 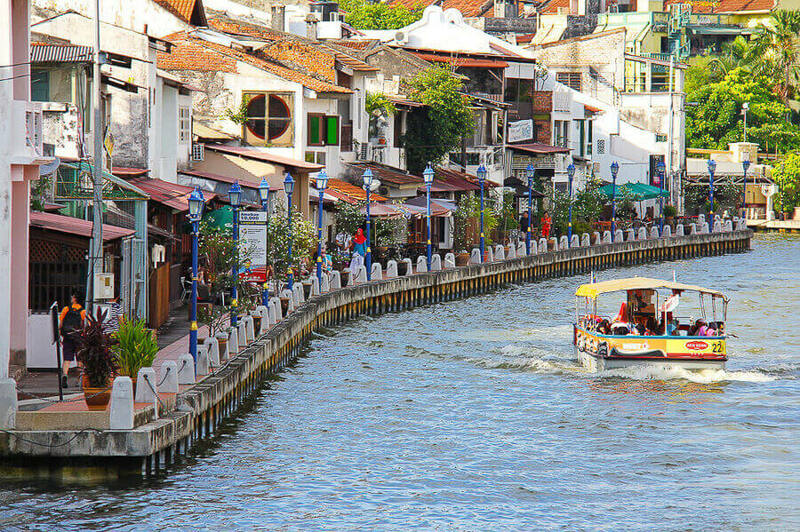 One of the best places in Malaysia to go with kids is known by two names; Melaka or Malacca. 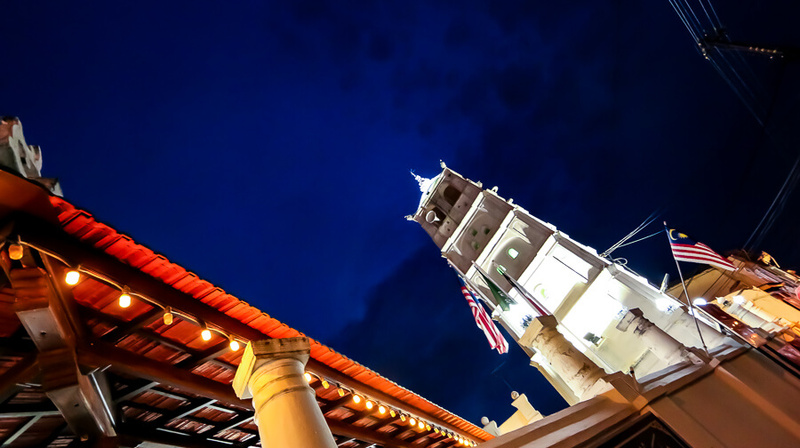 In the West, it is most often referred to as Malacca. It is known as Melaka in Bahasa, Malay language. Malacca and Melaka are used interchangeably throughout this document. Melaka is fairly touristy so going with kids is super easy in Melaka! We lived near Kuala Lumper for two months. We stayed at an Air BnB in Batu Caves. It was not a touristy area. During our trip, Malaysia was our first stop. During this time we went to Melaka, and in short, we loved it! 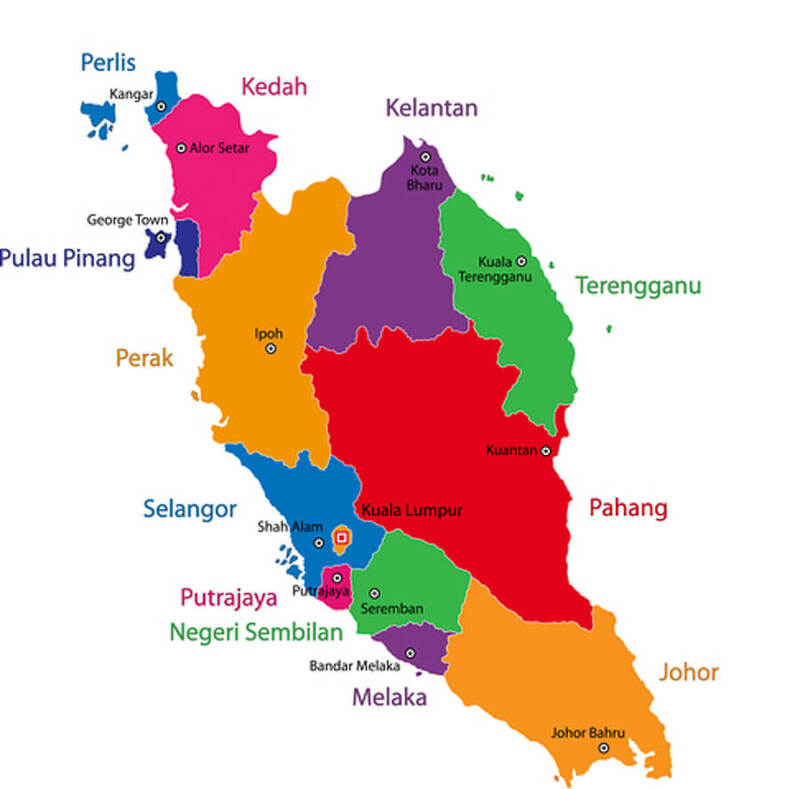 The state of Melaka is located in a southern region of the Malaysian Peninsular (mainland Malaysia). 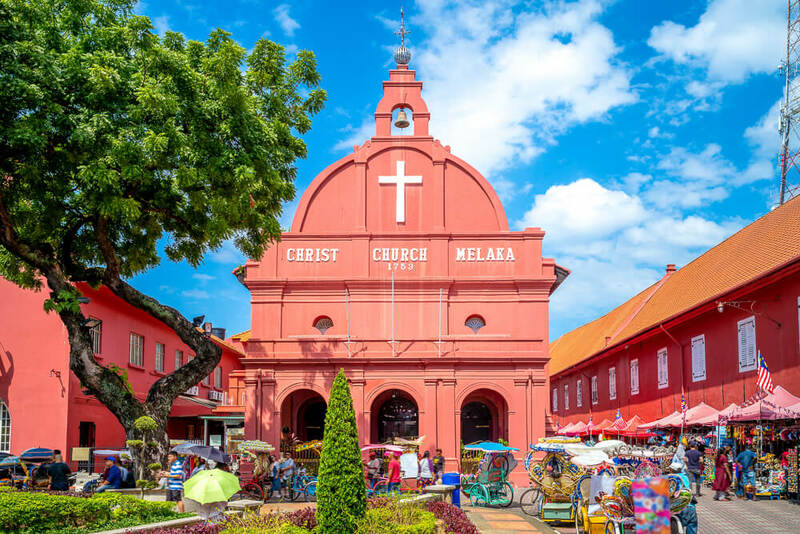 Melaka is the third largest state in Malaysia and is located off the Strait of Malacca. The state of Melaka is known as the historical state due to its extensive colonial and Malay history. The capital city of Melaka has the same name. Melaka City is approximately 120Km (75miles) from the capital city of Malaysia, Kuala Lumpur. The population of the city is nearly 480,000 people. Melaka is a UNESCO World Heritage city. 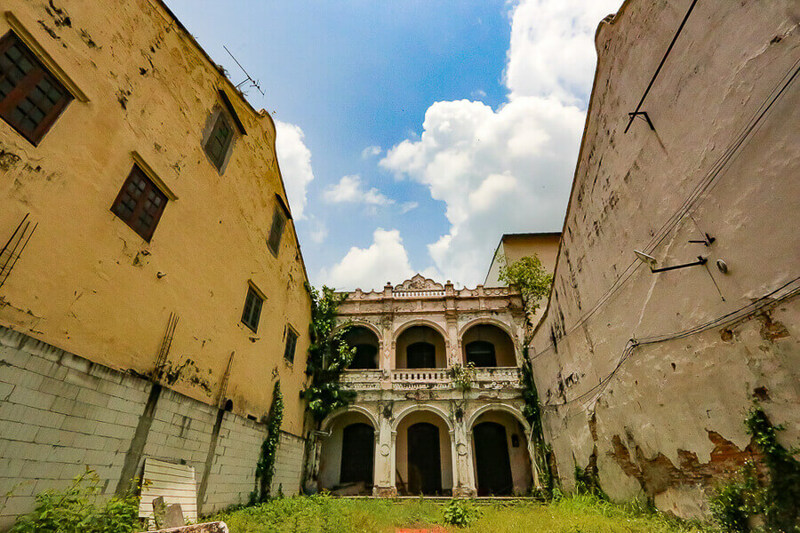 It has a beautiful mix of architecture given its colonial history. Melaka is one of the best places to go in Malaysia with kids. It makes for an ideal a cheap family holiday location. It should be on every Malaysia family holiday Itinerary. Open Hours: Always; during the daytime. 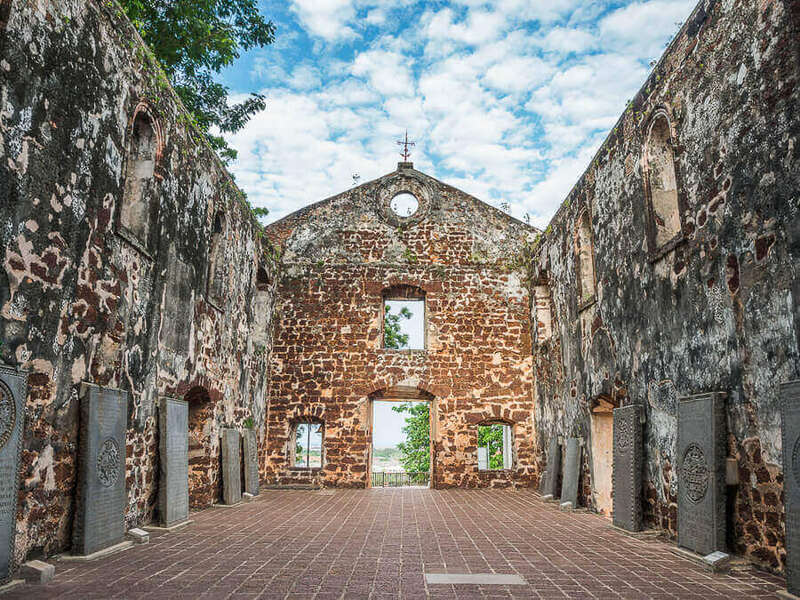 The St. Pauls Church sits high on a hill and offers beautiful views of Melaka. Inside the church, there is a glorious yet eerily feeling. 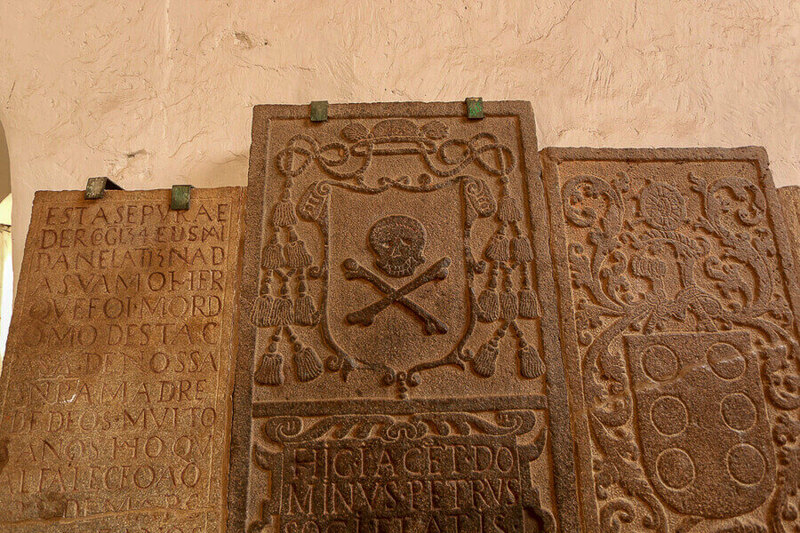 There are numerous headstones, and some have pirate symbols. My kids thought it was cool. It is one of the oldest churches in Malaysia. There are quite a few stairs to get to the top of the hill. If you are traveling with young children, you will need to take it slow. There was a small vendor at the top selling souvenirs but not drinks. I would suggest you bring a frozen bottle, so it is still cold when you get to the top. You can access St. Pauls Church and hill from a few places. There is a step route from the A’ Famosa side. A vendor between A’Fomosa and St. Paul’s church was pretty aggressive with his sales pitch putting toys in my kid’s hands. So, say “no thanks” as soon as you see him! From the English graveside, the stairs are not as intimidating. 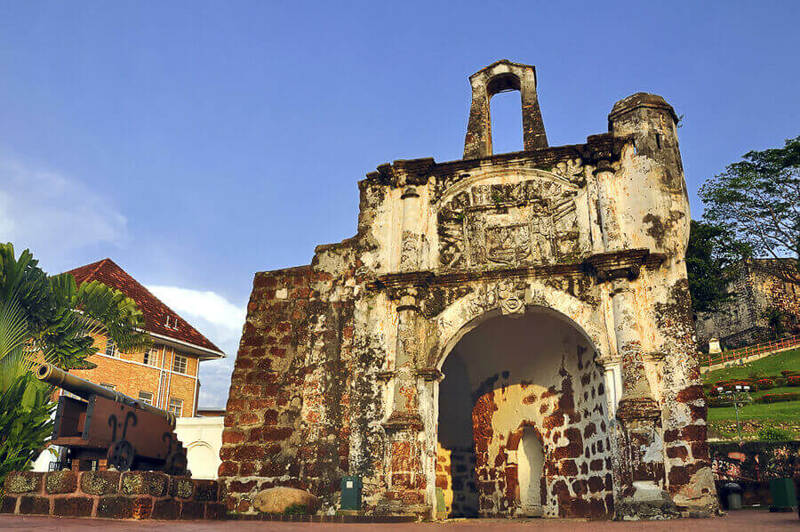 A’Famosa is the only remaining part of the Portuguese-built fortress of Malacca. It was built in 1511 by a Portuguese man named Alfonso D’Alboquerque. The single remaining section is the small gatehouse area. The entire fort was to be destroyed by the British in 1807. They blew up the majority of the fortress with gunpowder. The remaining section was saved by Captain William Farquha who was in charge of destroying any discernable structures from prior occupying nations. Luckily he decided to keep a few building, including A’Famosa. Make sure you check out the old army vehicles and the cannons. The kids loved these attractions. The most famous street in Melaka is Jonker Street. It is in the heart of the old town. There are beautiful narrow streets filled with buildings from the colonization periods of time. The shops are filled with antiques and souvenirs. There is a Jonker Walk Night Market. Markets are always fun to experience in Asia, and this filled the ticket. If you see something you like unless it is rare or uncommon, try to buy it elsewhere. The prices are excessively high on Jonker Street. You cannot take photos in many of the shops in the area. I got screamed at a couple of times. The Dutch Square is also known as the Red Square. It is a picturesque part of Melaka City. It is a group of historical buildings that are all painted bright brick red. The Stadthuys was the administrative center for the Dutch and housed the governors. It was built in 1660 and is the oldest surviving Dutch building in Asia. The Christ Church was established there in 1753 and is the oldest Protestant church in the entire country of Malaysia. There is a beautiful fountain in the center of Dutch Square erected by the British in 1904. There is also yet another museum in Dutch Square called the Malaysia Youth Museum. The building was built in 1784 and was formerly a school in the 17th and 18th centuries. It makes an ideal location for a night-time stroll. 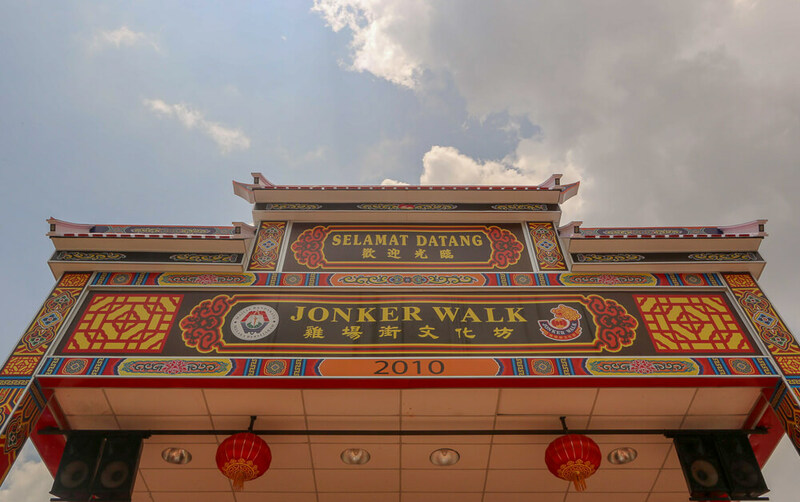 You can walk across the bridge from Jonker Street and will find the Dutch Square. 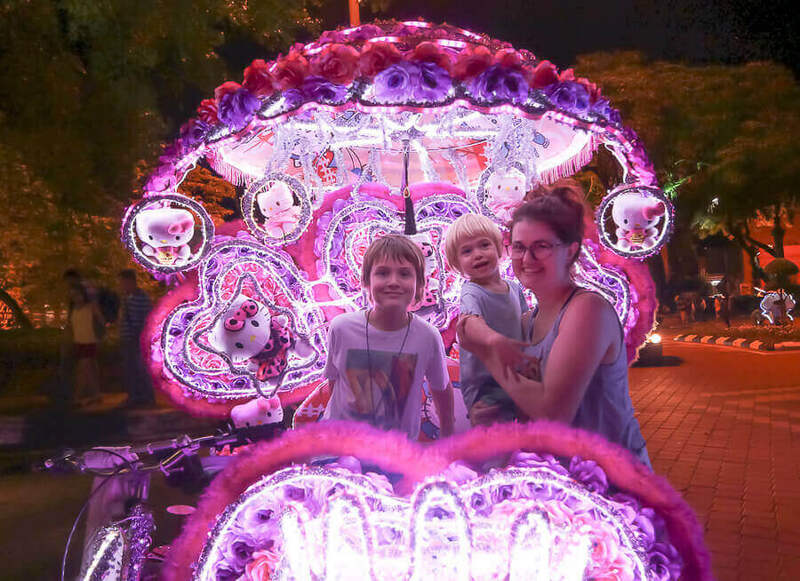 This area is very popular with the Illuminated Trishaw taxis. They will take you anywhere around the city center of Melaka. The kids loved the excitement of going so high up in the sky. 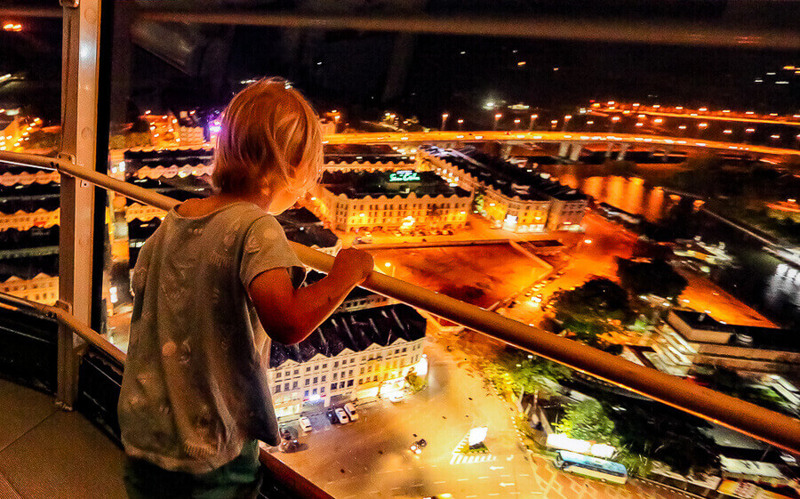 You get a complete 360-degree view of Melaka from 80 meters above the ground as the tower slowly spins. The line to the tower was longer than the ride. You go up in the tower, spin and then come down. It was a total of 7 minutes. So, avoid the peak times. You can book online, but it is somewhat archaic as it is via “contact us” form. 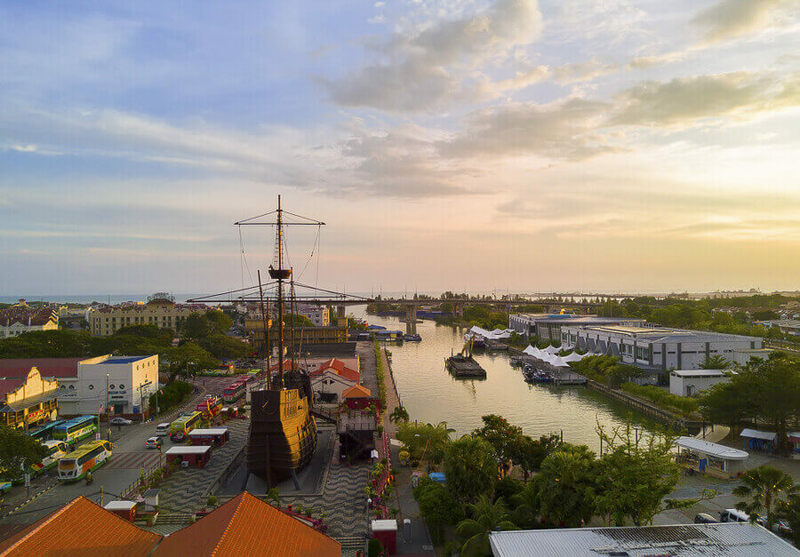 The museum is built as a replica of a Portuguese ship called the Flor de la Mar, a boat that sank off the Strait of Malacca. The replica ship is an impressive 34 meters high, 36 meters long and 8 meters wide. You get to climb aboard the ship and go to each section of the ship. The museum itself is built below deck and extends into the lower ground. It is a fascinating place to visit and my son enjoyed it immensely. It is highly educational. You will learn about the different periods of colonization, from the Portuguese occupation (1509-1641) to the 150-year rule of the Dutch rule (1641-1795) to finally British rule in the 1800s. 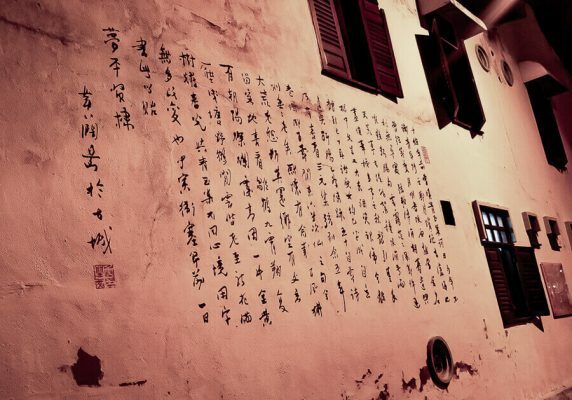 The historical significance of Melaka is due to its location. It is halfway between India and China. It formed a critical port in the spice trade. The museum has many artifacts from each of the distinct eras. There is an extensive collection of pottery, sunken treasure, textiles, and spices. Although young kids would love the boat, the actual museum would be better suited for families with kids that are at least 6-years old. In the same complex, there is a museum with small replica ships and a museum about sea life. It was well worth a short visit. The ticket price also gives you entry to the Navy Museum. It has some great sea life exhibits. There were limited places close-by to get a drink. It was very humid and extremely hot. There was no A/C within the ship, only the odd fan. To make it a more pleasant experience, I would visit in the early morning or late afternoon and would recommend bringing a cold drink and a hat. Shoes also must be removed when walking over the top of the boat. Wearing flip-flops would make life more comfortable, and it got quite hot on our feet, so visiting when it is cooler is a good idea. There are many stairs you need to climb to get aboard the ship. There is a ladder to get to the highest part of the ship. The museum has even more stairs. A baby carrier may well be handy if you have younger kids. There is no access for those with limited mobility. Harmony Street in Melaka has three places of worship of different religions within a mere 50 meters. The Chinese Cheng Hoon Teng Temple, the Sunni Muslim Kampung Kling Mosque and the Hindu Sri Poyatha Vinayagara Moorthy Hindu Temple. It is pretty street and it is a remarkable feat that shows the tolerance of religious freedom in Malaysia. 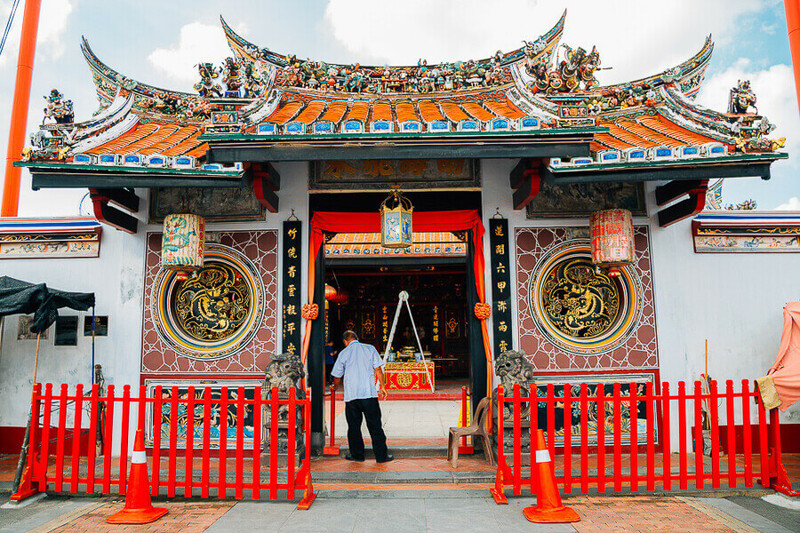 Simply put, Cheng Hoon Teng Temple is the oldest functioning Chinese temple in Malaysia. It was built in 1673. The Cheng Hoon Teng Temple is gorgeous, vibrant and ornate. The temple is dedicated to Goddess of Mercy. The temple is devoted equally to Chinese-Buddism, Taoism, and Confucianism. 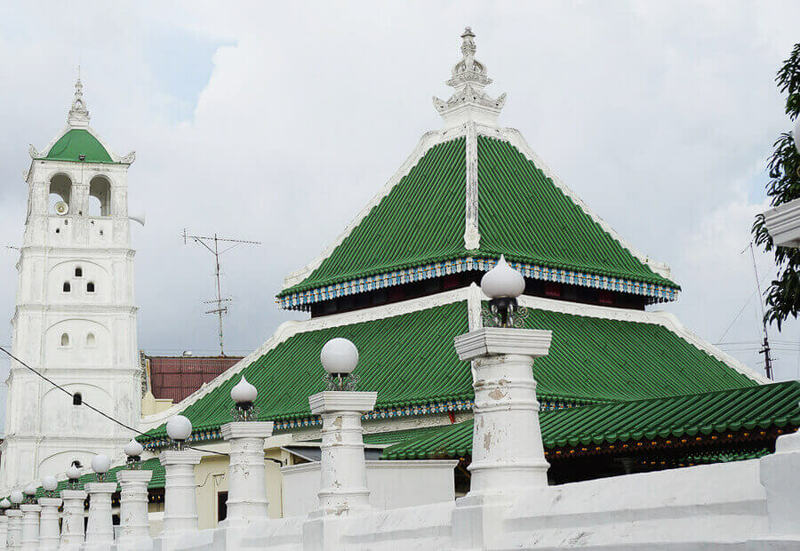 Built in 1748, Kampung Kling Mosque is one of the oldest mosques in Malaysia. The architecture is of Sumantran design. It is unlike any other mosque we have seen. There is no dome and an impressive pagoda. 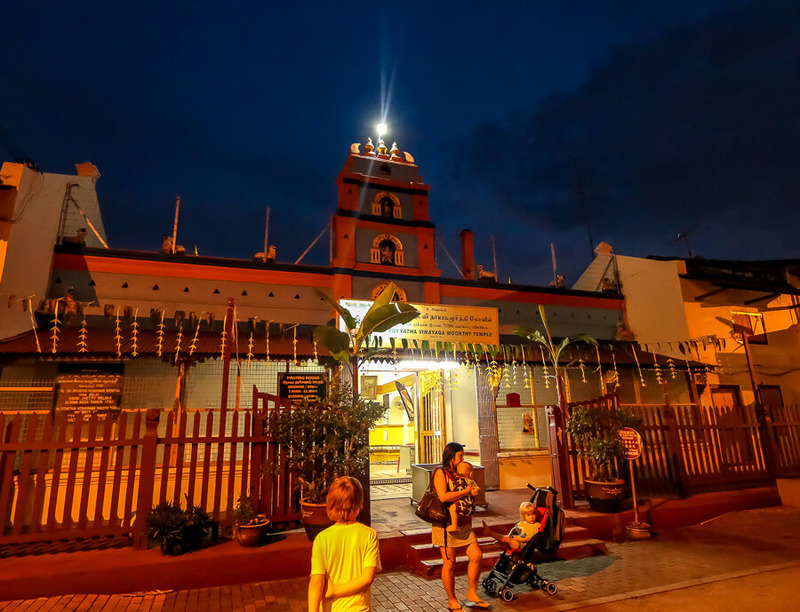 Built in 1781, Sri Poyyatha temple is the oldest Hindu temple in Malaysia. The land was “donated” by the Dutch during their occupation. 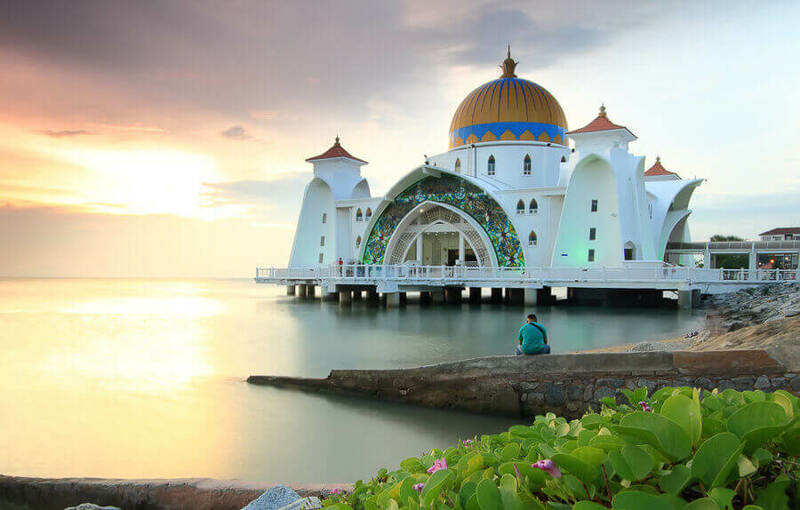 Built on a man-made island, the Masjid Selat is beautiful, particularly at sunset. It is quite far from town with little else in the area. It can be hard to get a taxi in this area. Get the driver to wait for you. You can enter the mosque as a non-muslim. Clothes should be modest, covering shoulders and legs. Women must cover their hair. Bring a shawl or hire one. Do not wear shoes inside. Peranakans is a hybrid culture. This unique heritage started in the South East of Asia from the 12th. Essentially, when a male Chinese merchant trader stopped at a port, married a local woman and ended up staying. The Straits-born Chinese Peranakans are specific to Malacca Straits. This new subpopulation started around the 15-16th century. 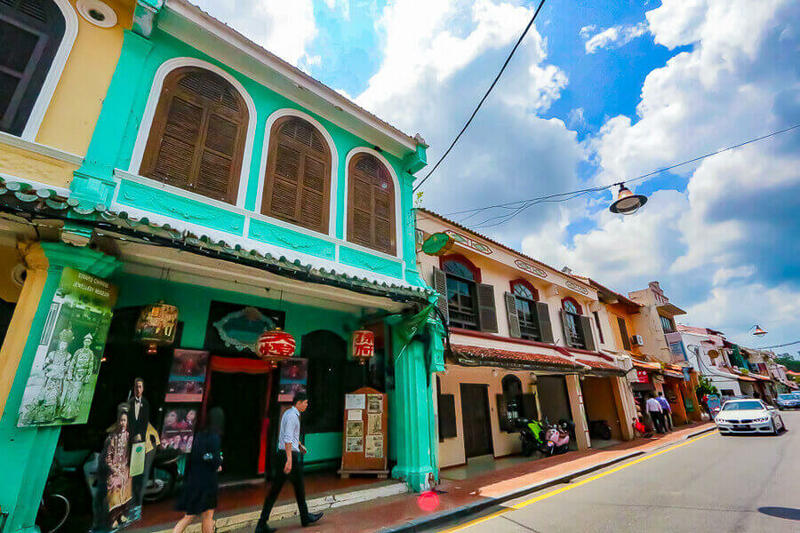 The best place to visit to learn about it is the Baba and Nyonya Heritage Museum. The museum shows the original family home of Chan Cheng Siew. Baba refers to a male and Nyonya refers to a female who is born from the ancestral descendants of the Straits-born Chinese Peranakans people. The photo above is not of the Baba Nyonya Heritage Museum. Photos are forbidden. Like Penang, Melaka has so beautiful street art. It is fun to just go for a walk and see what you can find on your wanders. We found 2 massive cockerels, this beautiful wall and many other pieces of street art. The river is really pretty in Melaka. There is a nice walking trail and there are boat tours on offer. It is very garish and over the top to get on these illuminated and loud bikes. The kids loved it. 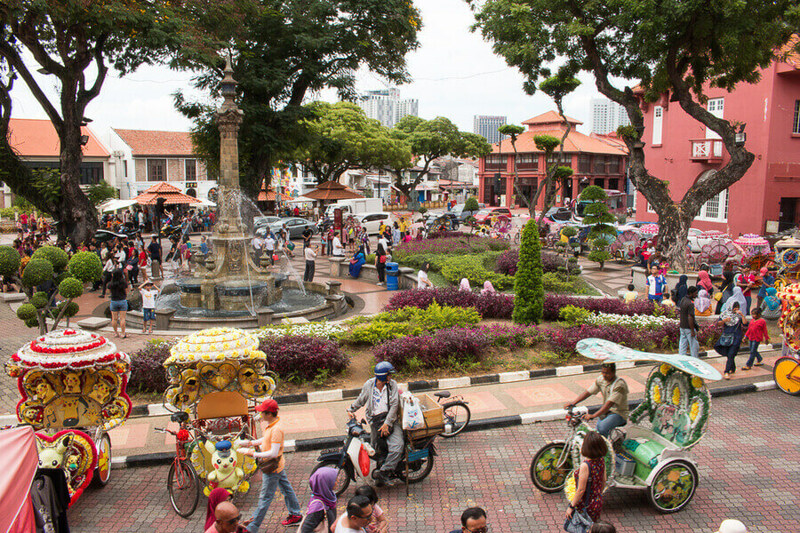 The men and women who own the trishaws will congregate around the famous red buildings in The Dutch Square or near the Melaka Tower. The main tour route goes from Christ Church past the Menara Taming Sari (Melaka Tower), around the A’Famosa area, then back again to Christ Church. There is a standard route, but you can negotiate where you want to go. 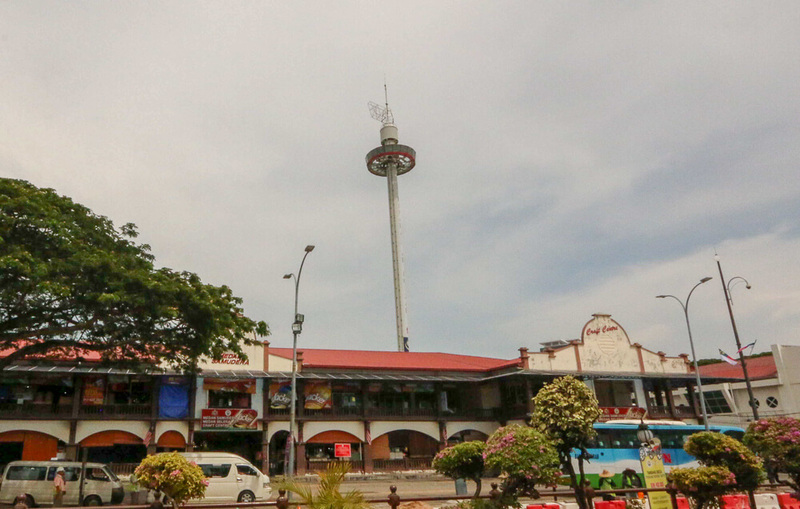 For example, we wanted to ride the Melaka Tower from Dutch Square. The taxi rider waited for us, and we continued on our way after our ride. The riders will try to overcharge you. The price was outrageous for what it, so be prepared to haggle hard. I kept walking until I got a reasonable price. We ended up in a bright pink Hello Kitty as the price was fairest. Be warned if you see a “rare” character – they will ask for much more because they are unique. The music played in the rickshaw is LOUD! 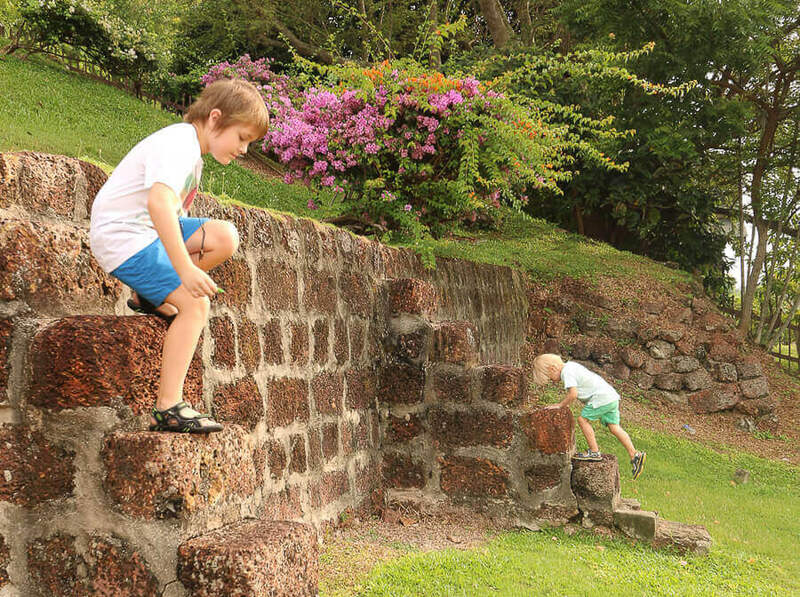 If you have kids with sensory issues, it would be a Melaka activity to leave off the itinerary. This monstrous megamall is all the things we often try to avoid. It has the standard offerings of international brand-named shops and a massive selection of food. In Malaysia, megamalls can be good fun. The real joy to be had by escaping the humidity and heat for a while. The kids, and I, enjoying the spending a few hours here when we stopped for lunch. Did I mention it is in air-conditioned comfort? 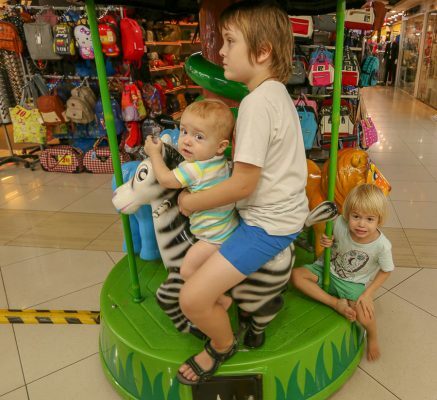 There are small rides for the kids in the Lower Ground Floor and a small playground. You can pay a few dollars and the small kids can hire a car to “drive”. There is apparently an aquarium somewhere although we were unable to find it. 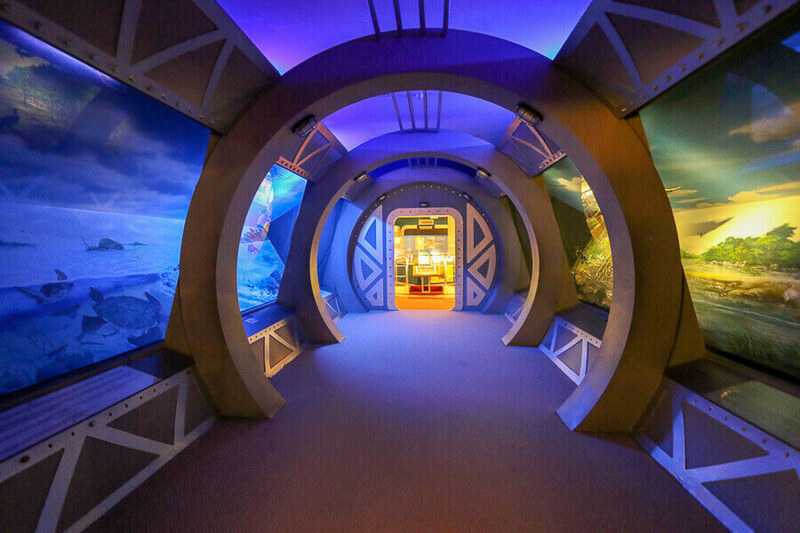 For the older kids also on Lower Ground Floor, there is a virtual-reality game area. The cinema is on level 5. As an Australian, it is great to see the movies and not have to sell a kidney. The prices are very affordable. and an arcade game area. To be like a local in Melaka, you can always try out some family karaoke. We passed on that one! If you are a worldschooling family, it makes for an ideal destination given its extensive history with colonization. Your kids would be learning without even knowing it! Melaka is one of the best family holiday destinations in Malaysia. 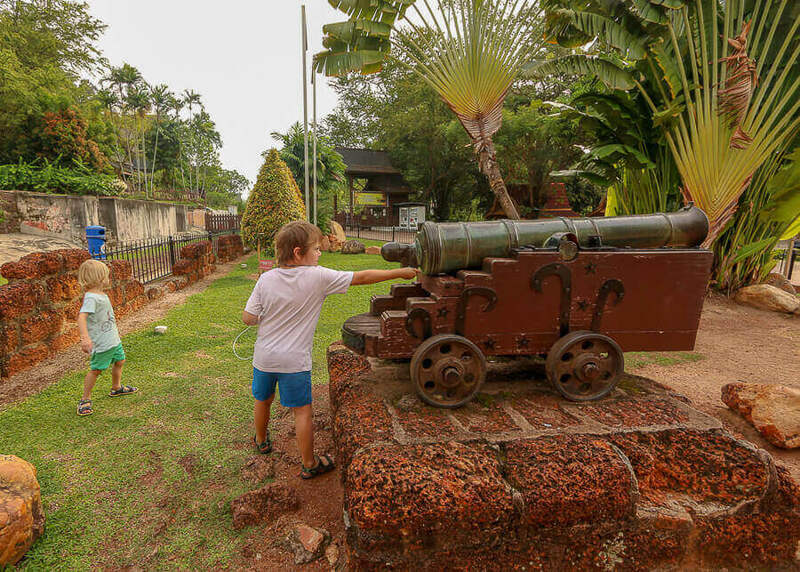 There are so many places to visit in Malacca and so many things to do that are specifically aimed at kids. It easy to travel in Malacca with kids. It is touristy enough to be very safe to travel with kids in this area. The food in Melaka, like the rest of Malaysia, is cheap and delicious. It is easy to get cheap and good food in Melaka. Accommodation is well priced in Melaka. It is more expensive than other areas of Malaysia as it is a touristy area. We stayed in a 2-bedroom apartment for $80/night. Meals in Melaka are cheap; you can get an amazing meal for a few dollars. One of our favorite locations in Malaysia has been Melaka. Even if you only have enough time for a day trip to Melaka or you have your entire family holiday at Melaka you will not regret it! 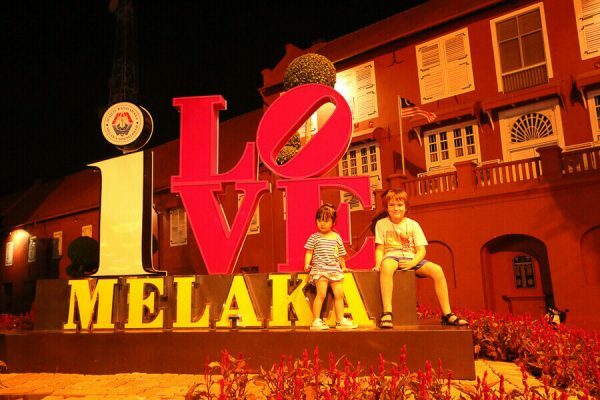 We recommend Melaka to any family looking for an ideal family holiday destination. In short, visit Malacca!